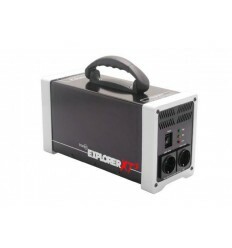 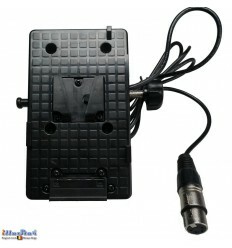 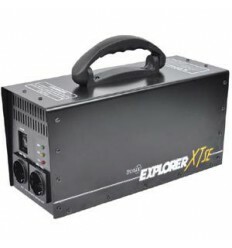 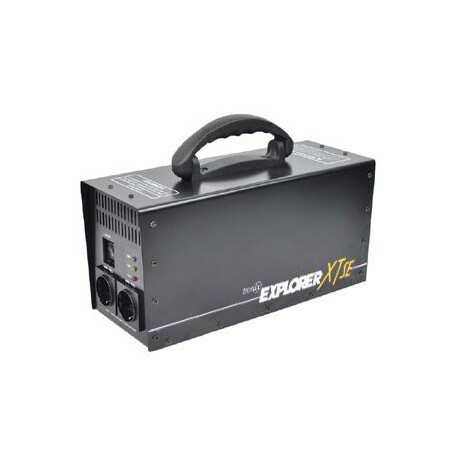 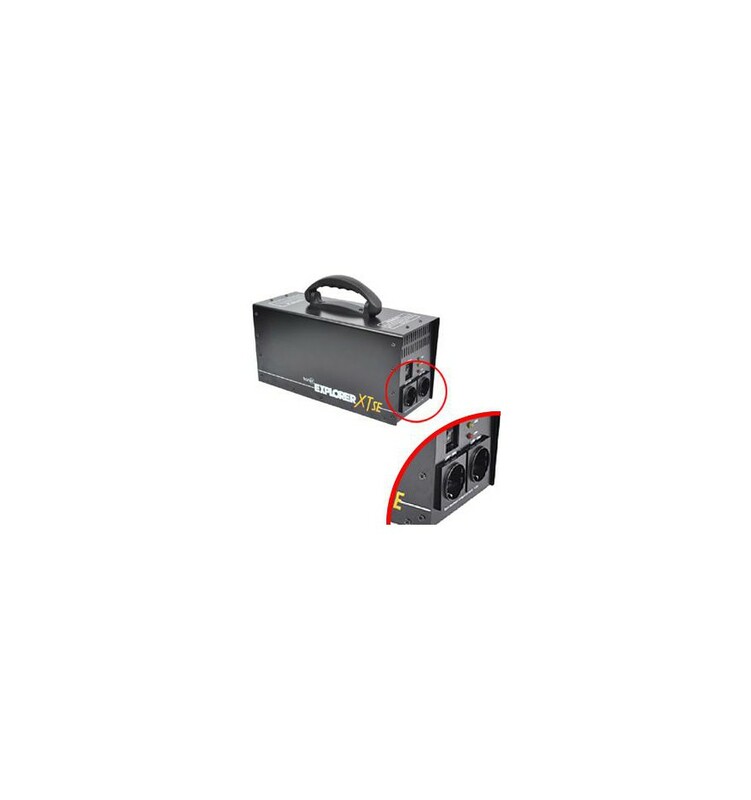 The Tronix Explorer Mini is a portable and compact power supply that operates with most studio flash units up to 2400Ws allowing you use your studio flash units outside and/or in a location without electricity. 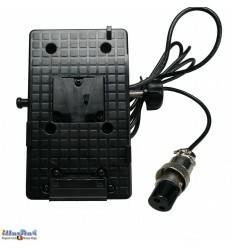 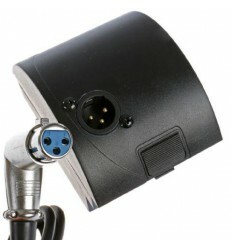 Multiple flash units can also be connected as long as their combined peak capacity does not exceed 2400Ws. 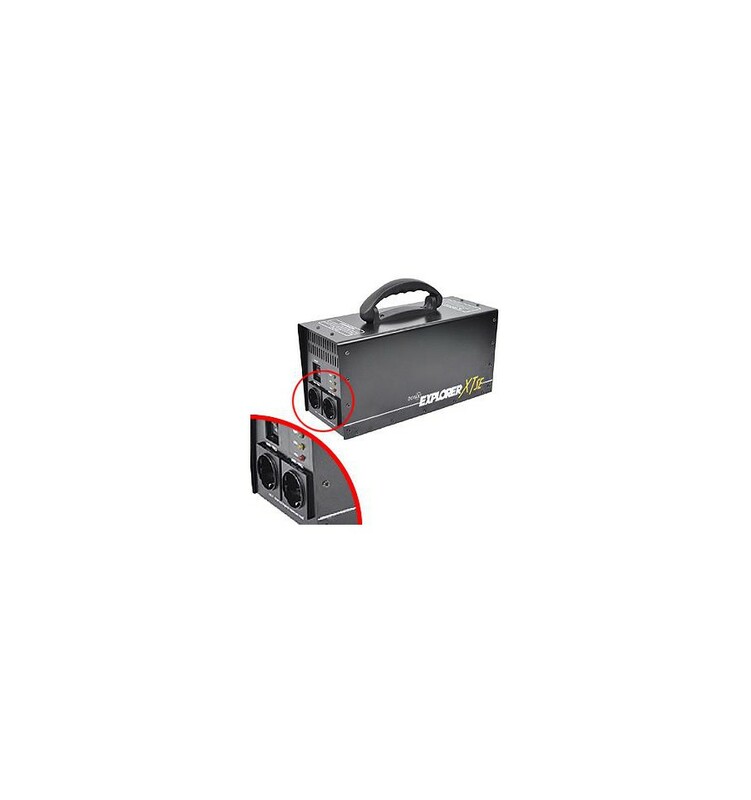 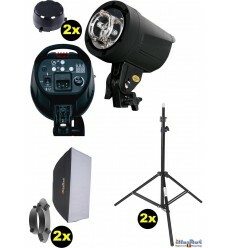 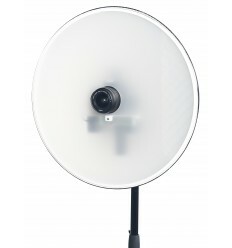 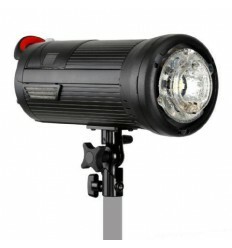 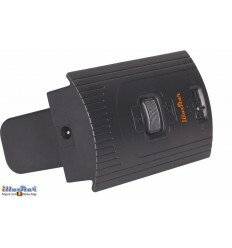 Not only can the Tronix 2400 handle flashes at 2400Ws, but it can also handle approximately 325-350W of continual use, such as with a modelling lamp, which is on continuously (although the use of modelling lamps is not recommended). 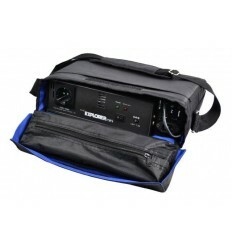 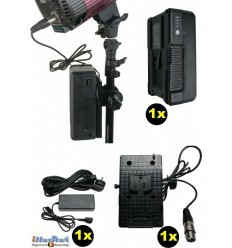 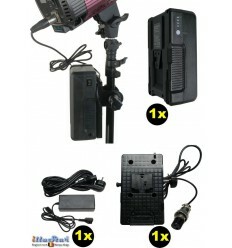 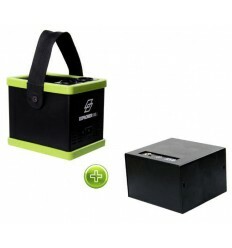 Due to its fast charging time, the Tronix 2400 allows you to work outside almost as if you were working in the studio. 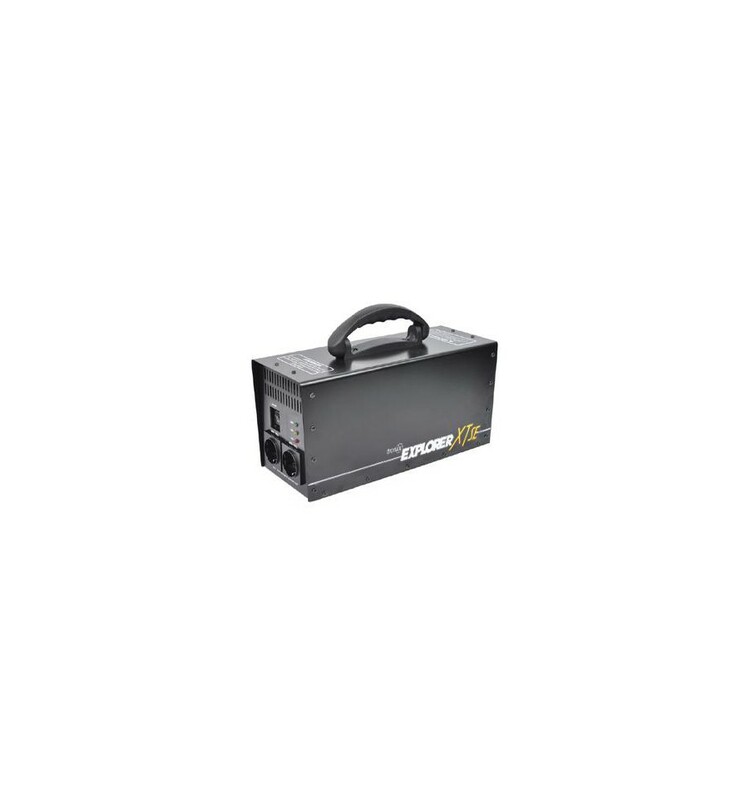 The Tronix 2400 generates approximately 750 flashes at full power at 300Ws and approximately 190 flashes at full power at 750Ws. 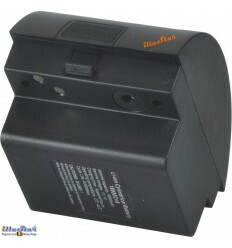 These figures are just an indication, as each brand and flash unit varies. 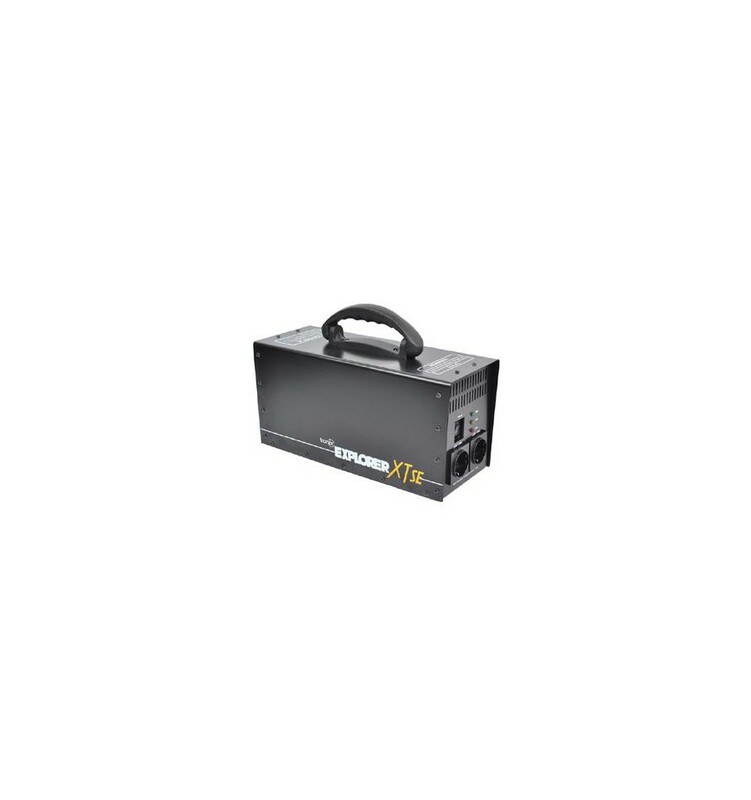 The Tronix has a built-in trickle charger, which will prevent the battery from dying and will keep the battery fully charged at any time when connected to a wall outlet.